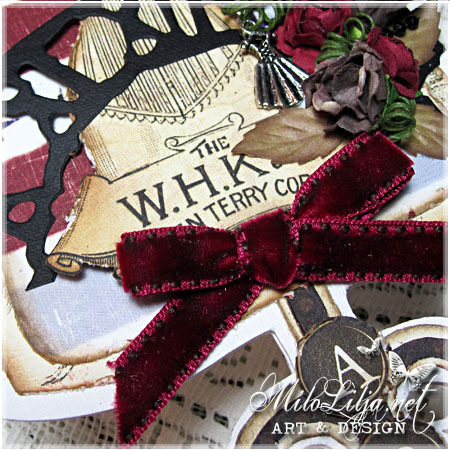 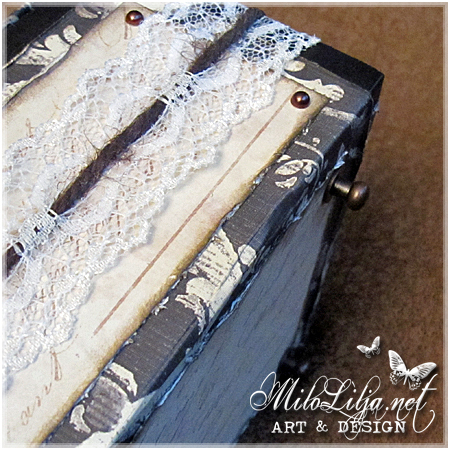 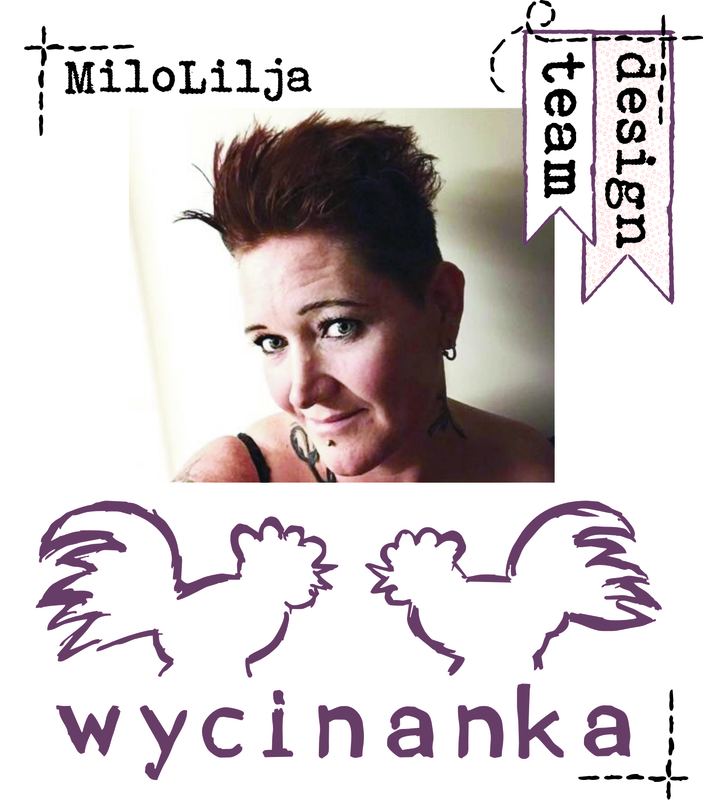 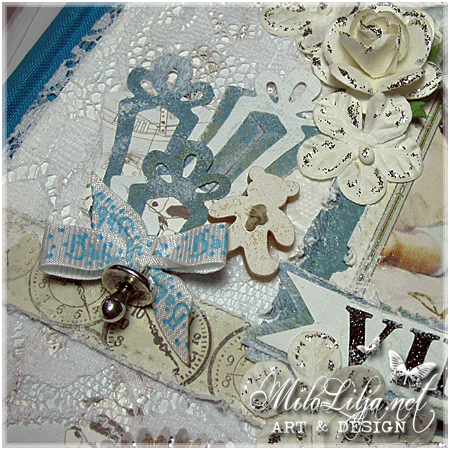 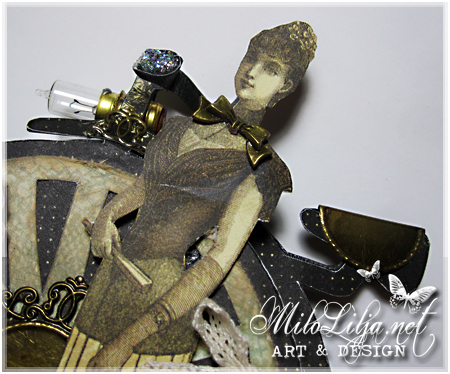 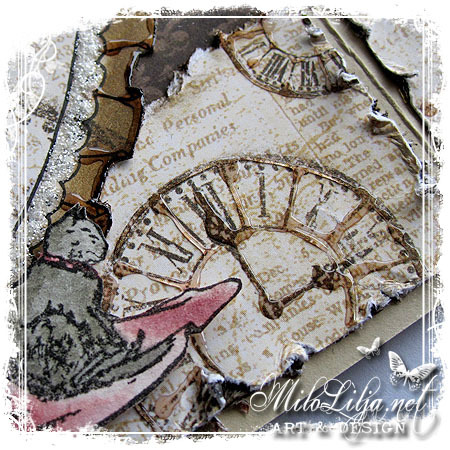 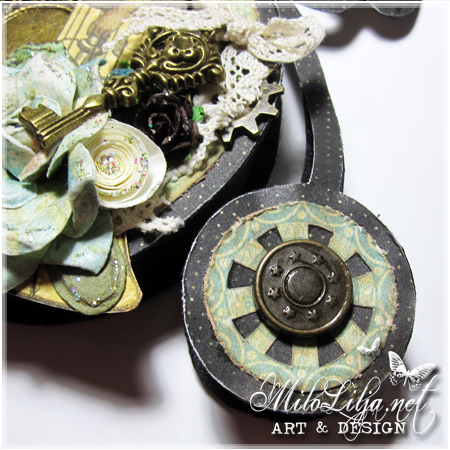 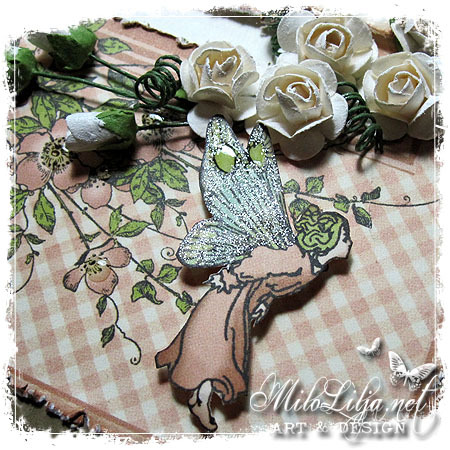 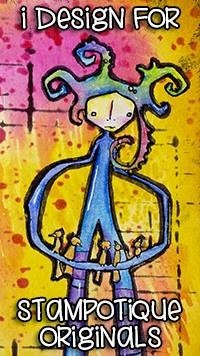 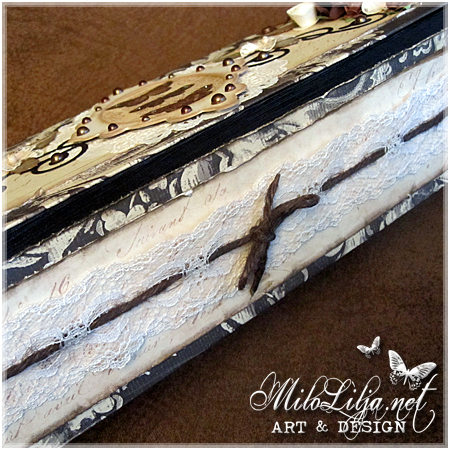 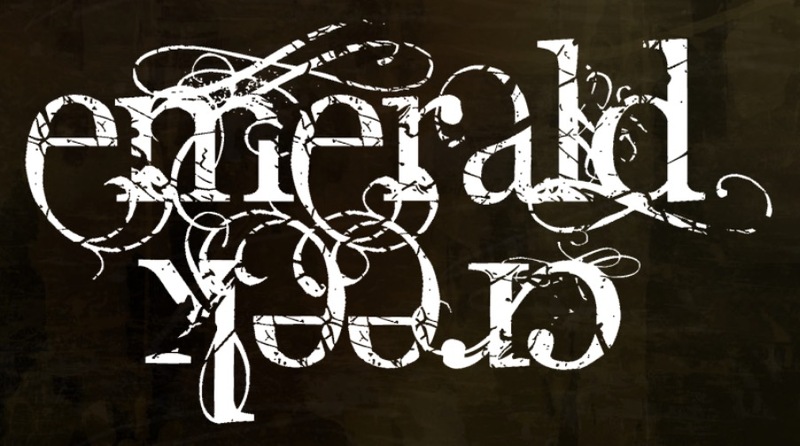 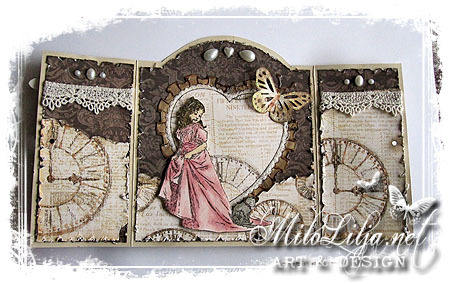 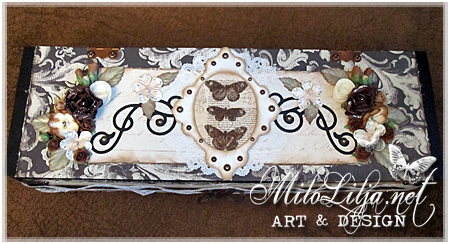 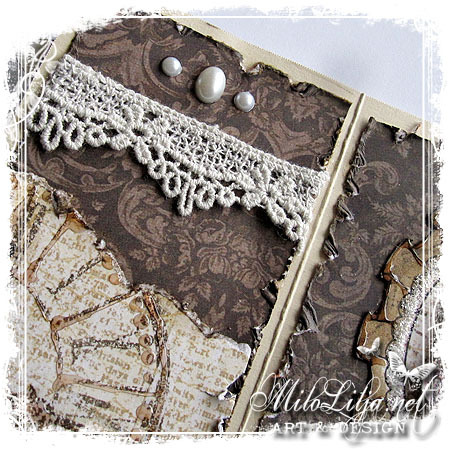 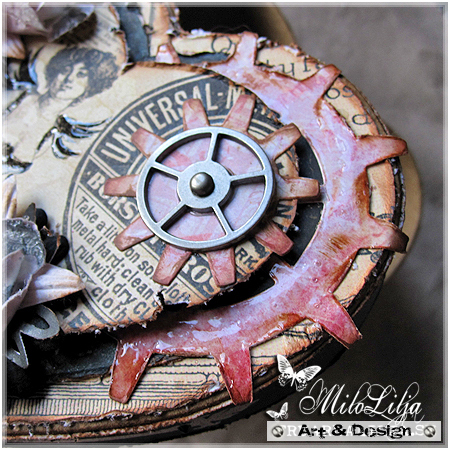 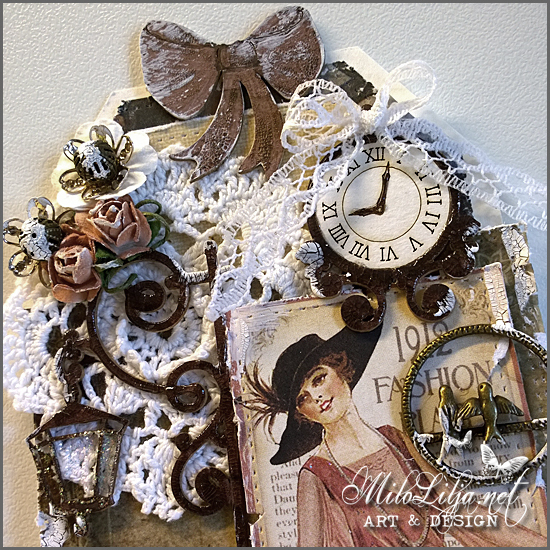 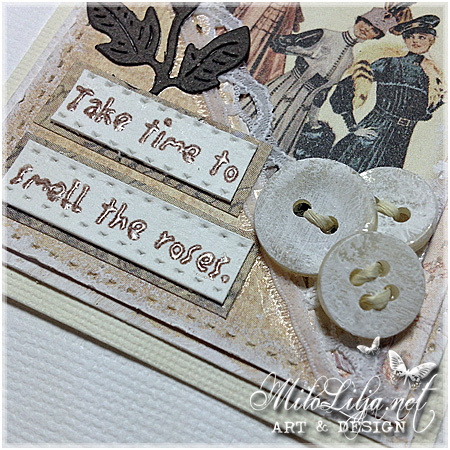 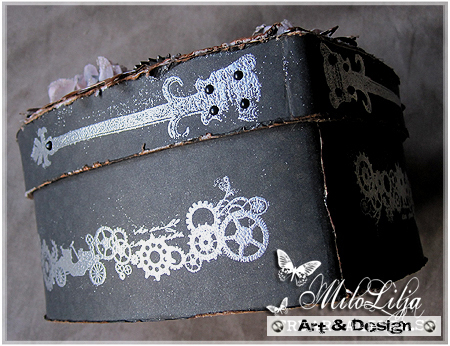 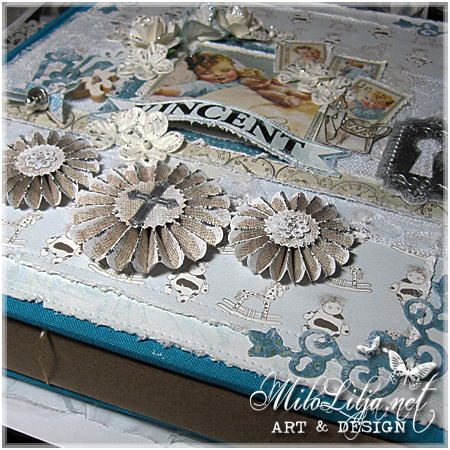 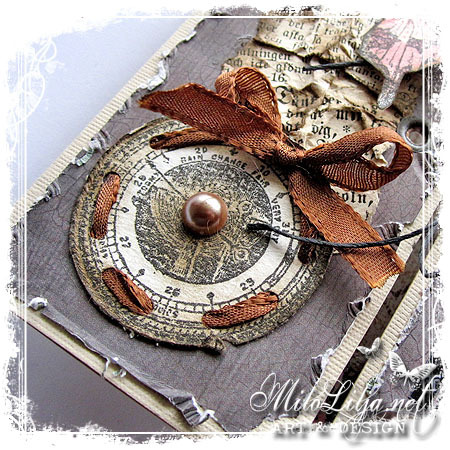 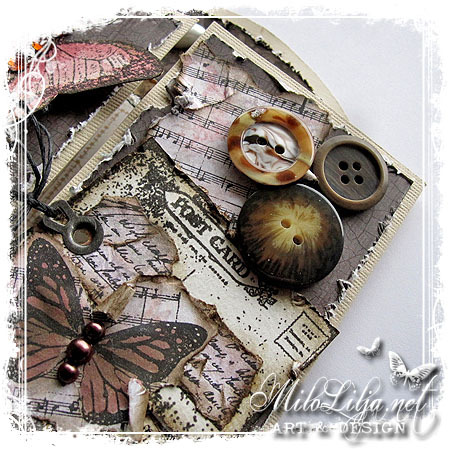 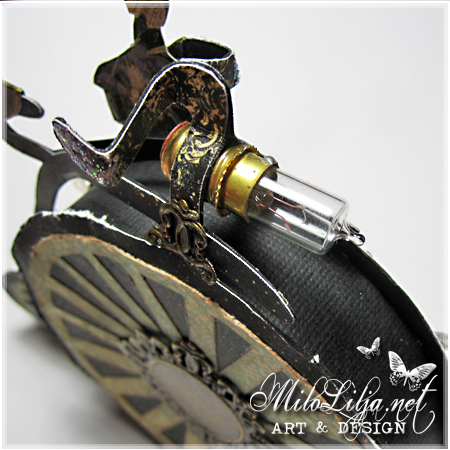 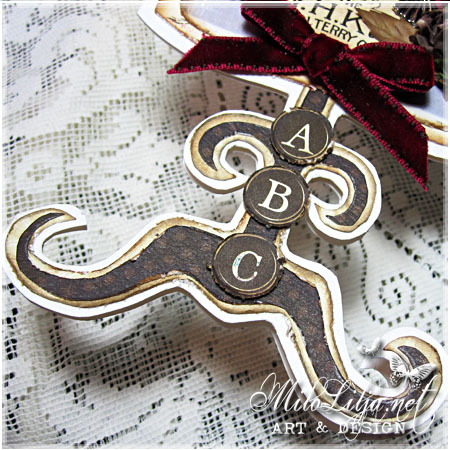 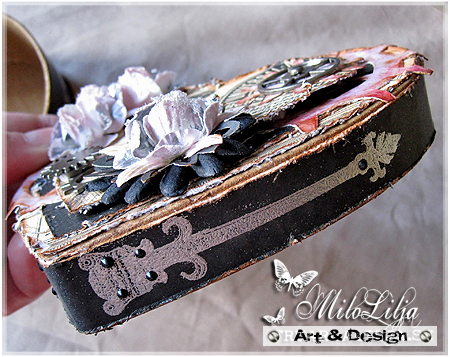 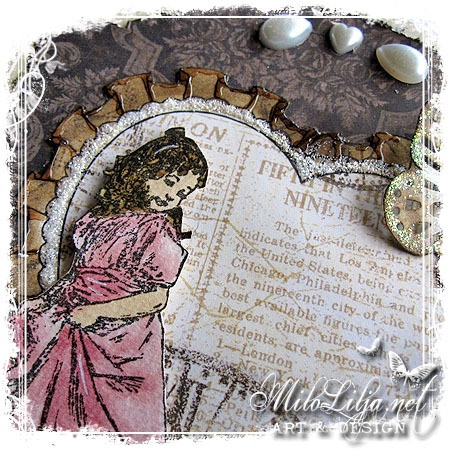 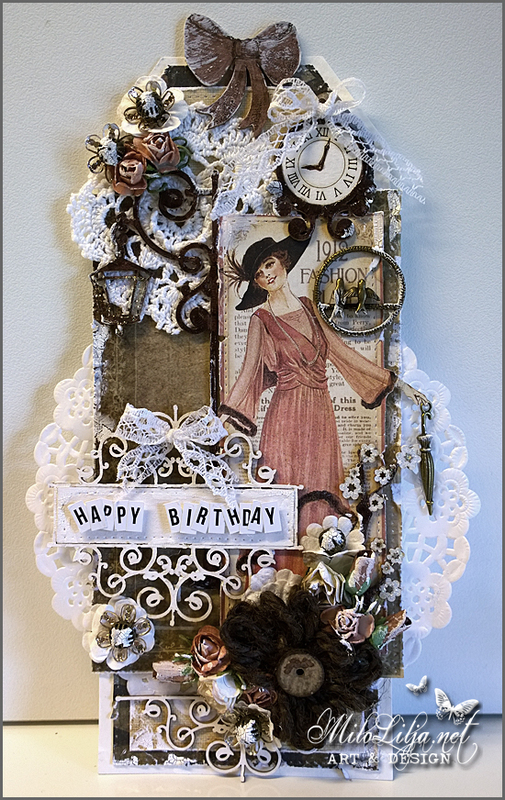 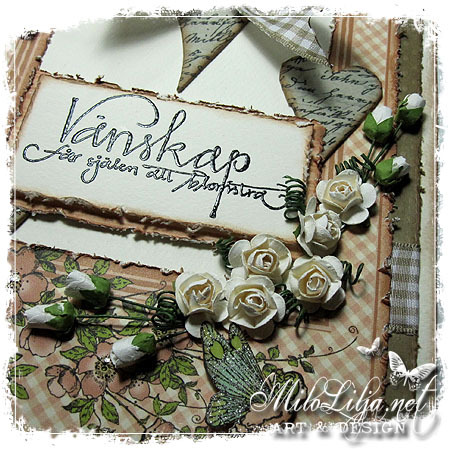 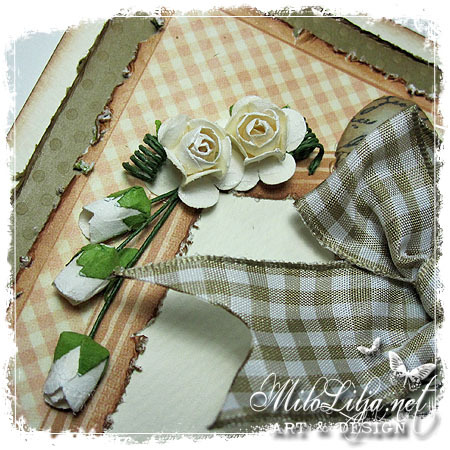 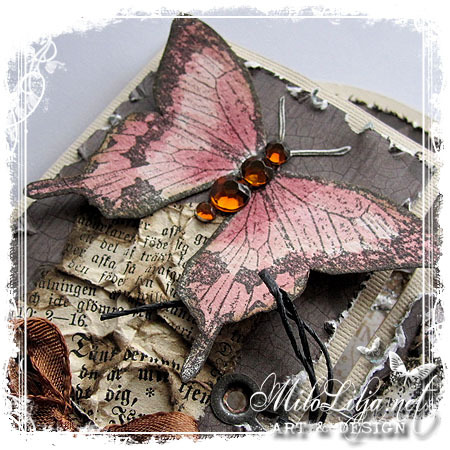 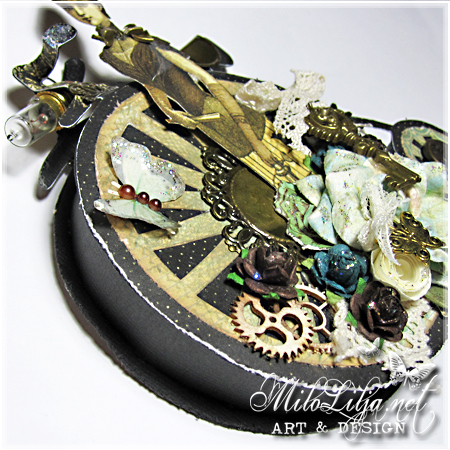 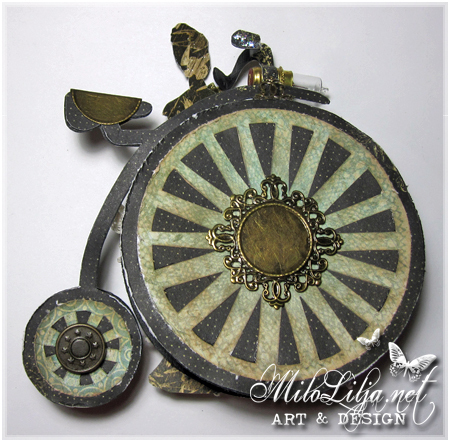 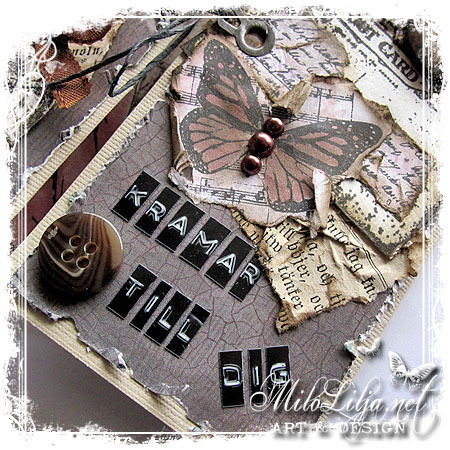 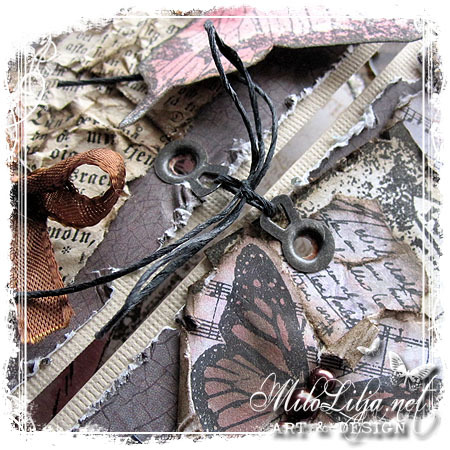 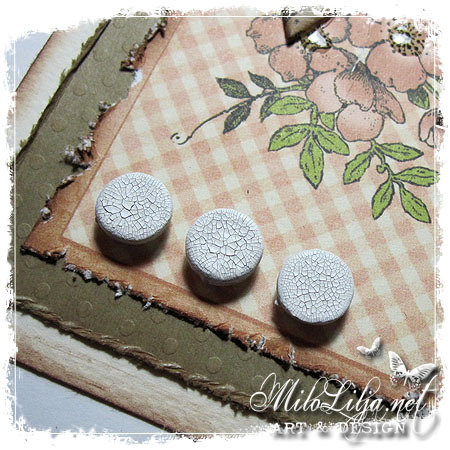 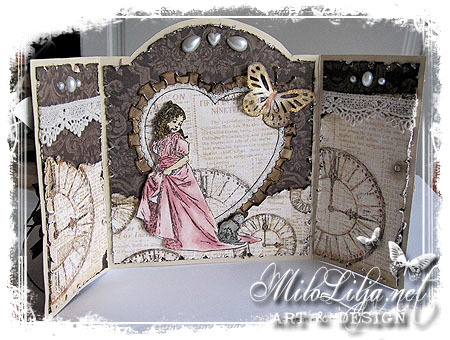 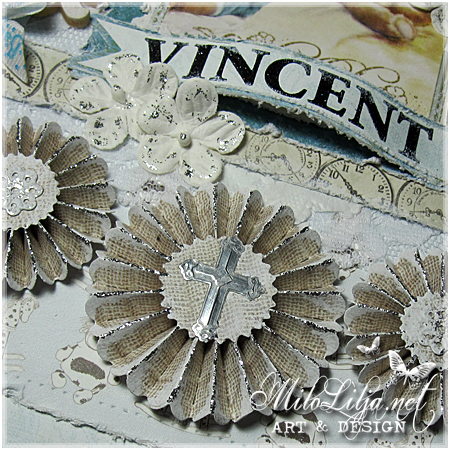 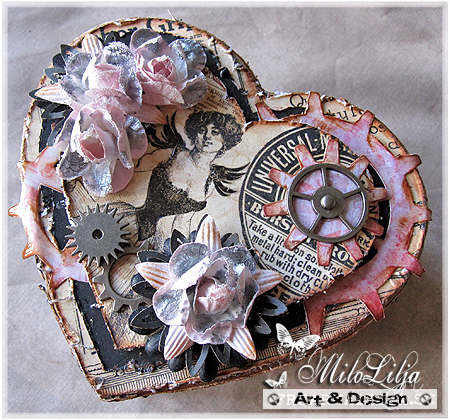 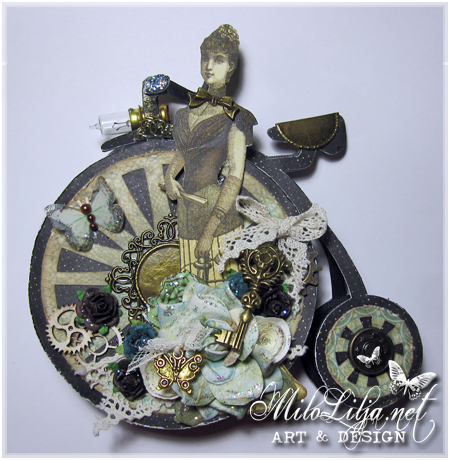 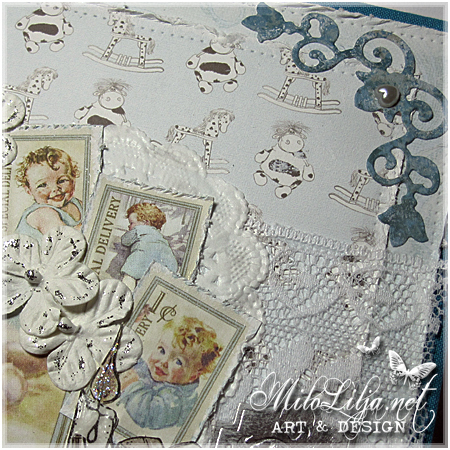 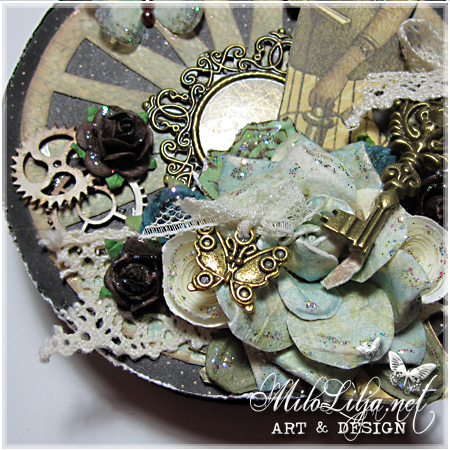 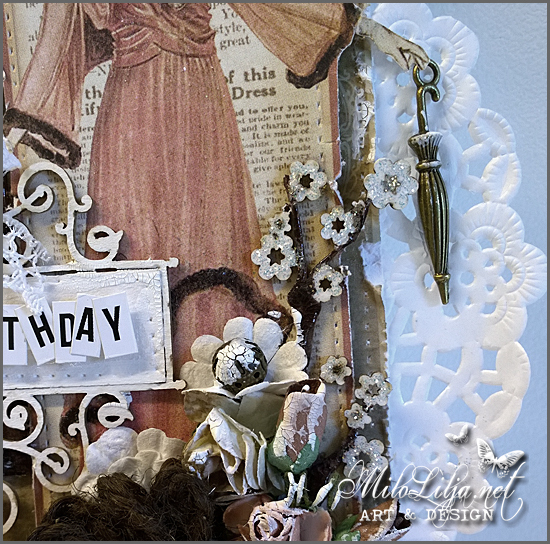 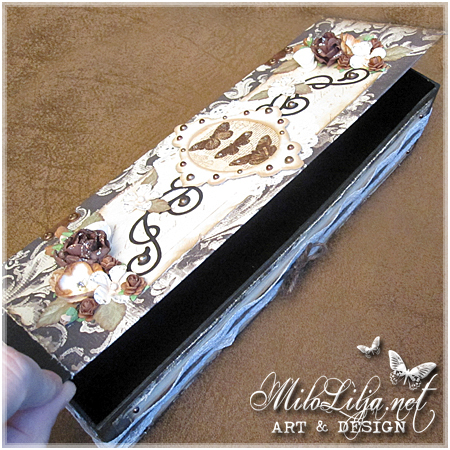 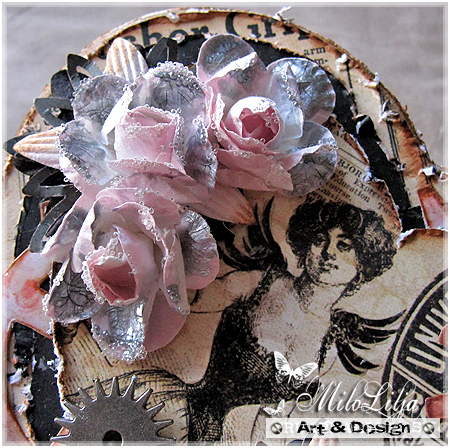 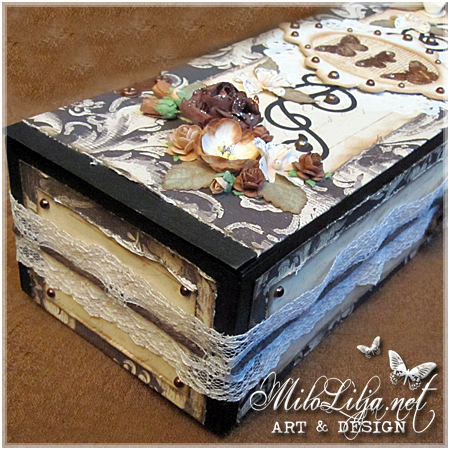 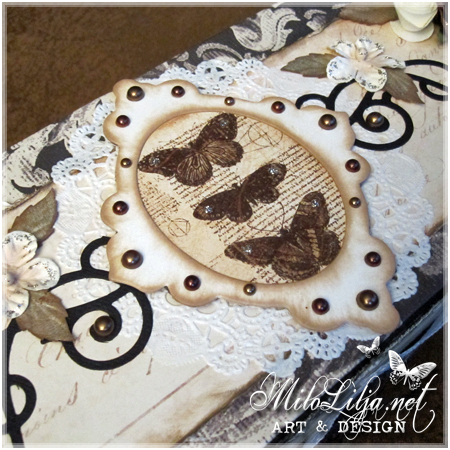 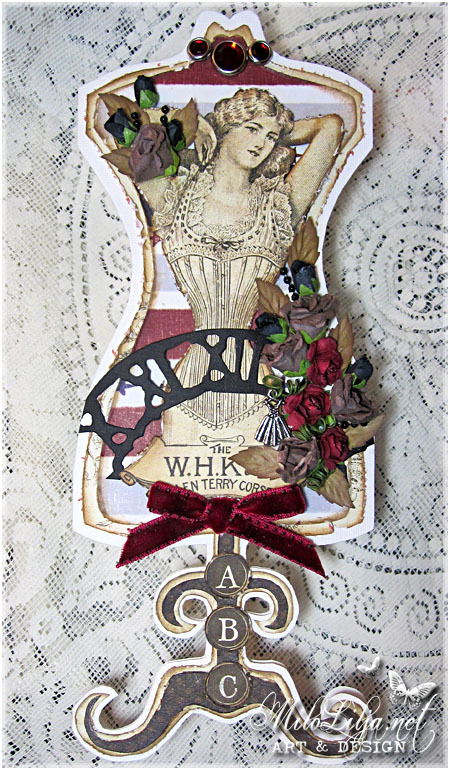 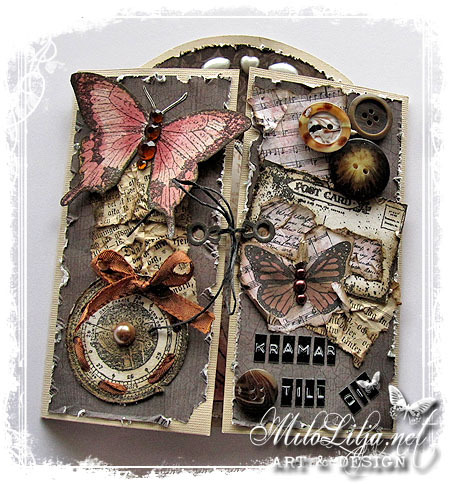 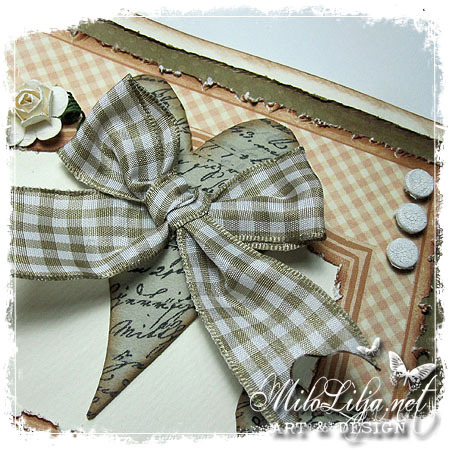 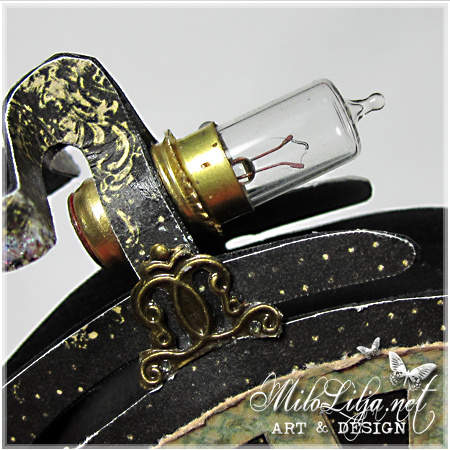 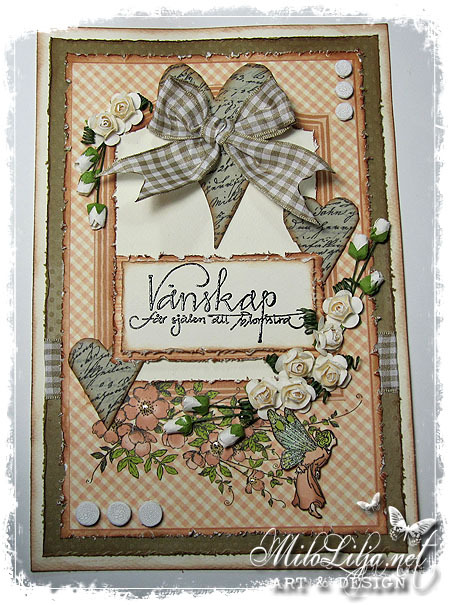 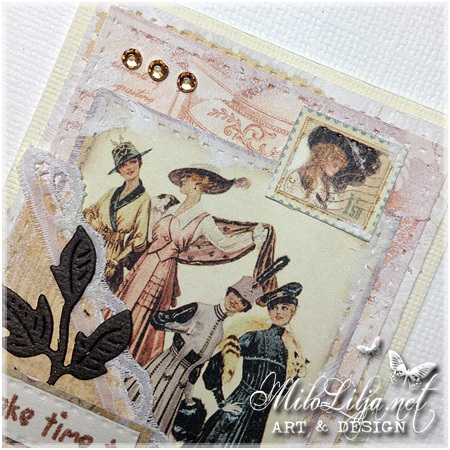 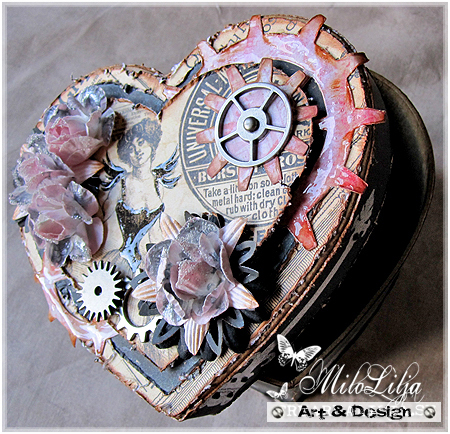 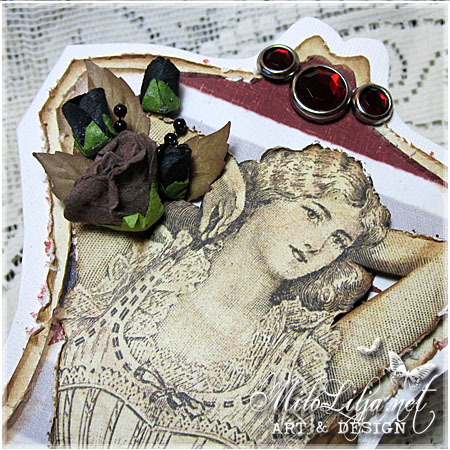 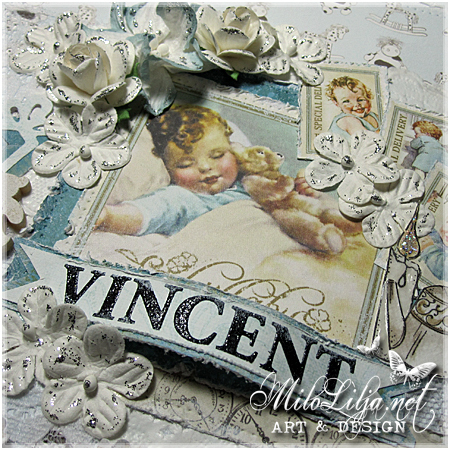 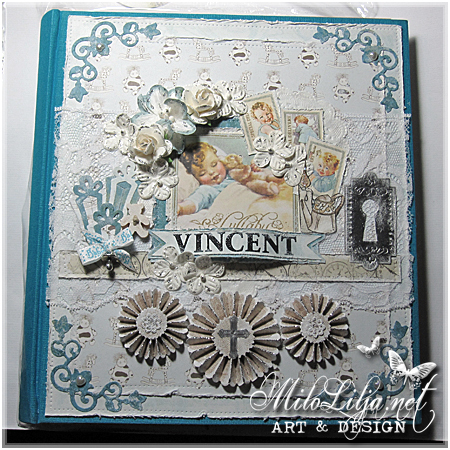 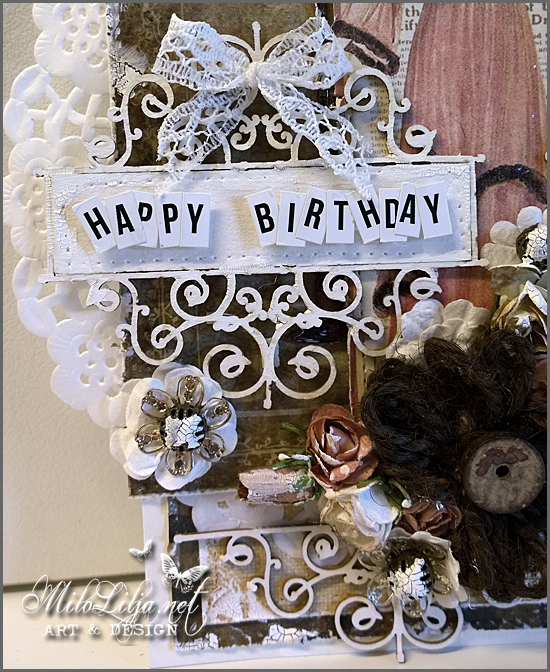 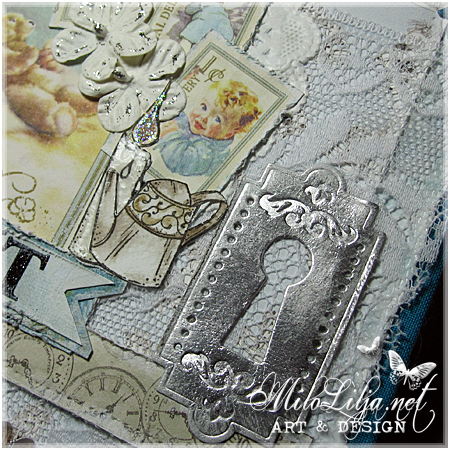 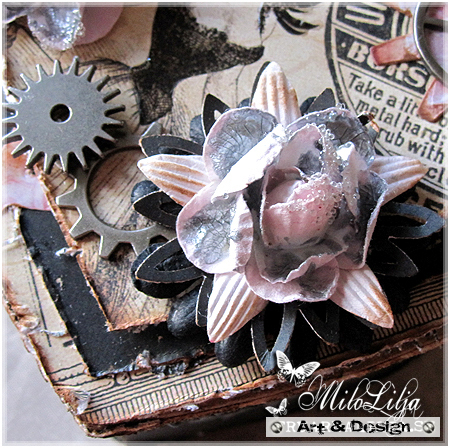 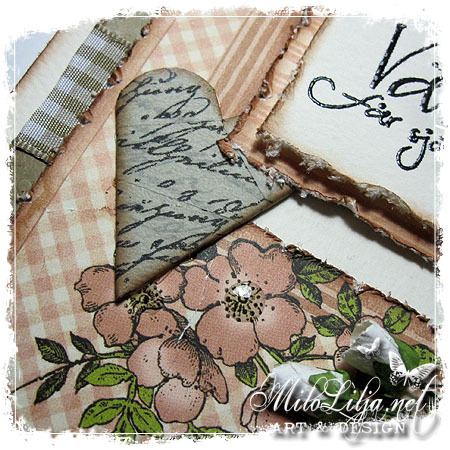 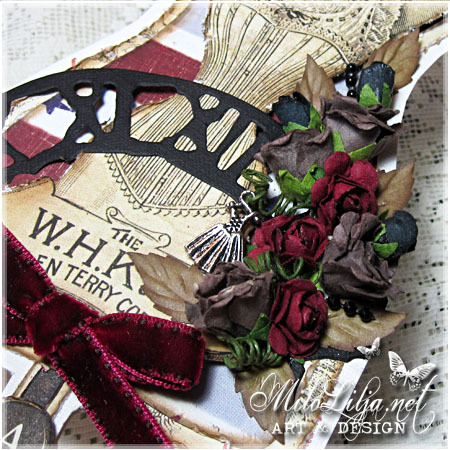 This tag is made as DT for Scrapiniec with their awsome chipboards! 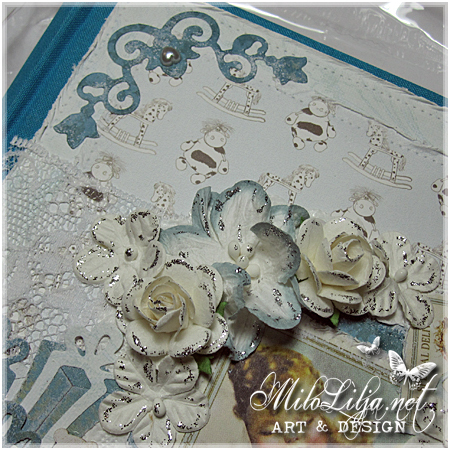 The papers I´ve used with the baby, is Graphic 45. 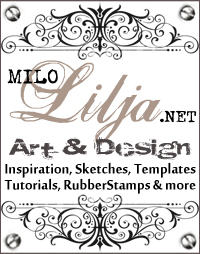 I made this template by myself. 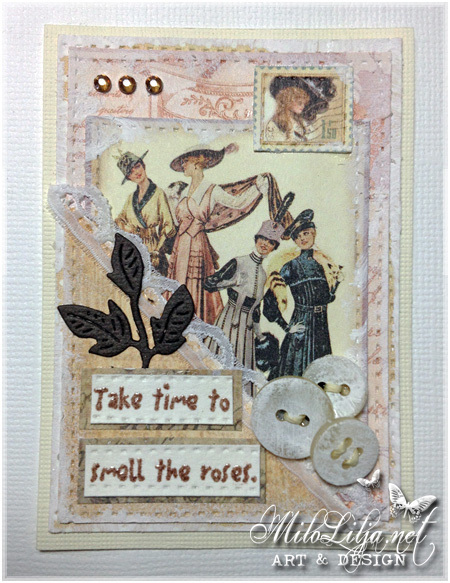 Papers Reprint & Graphic 45.